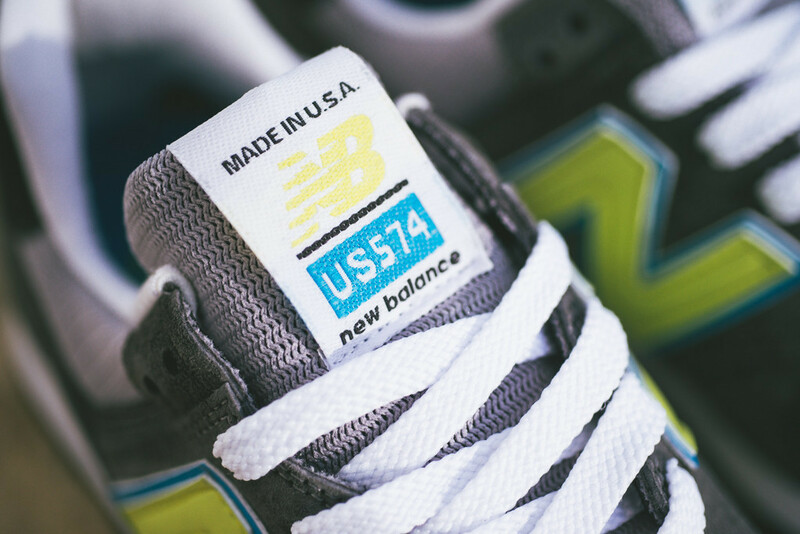 New Balance adds another piece to their National Parks series with this Made in the USA edition of the 574. 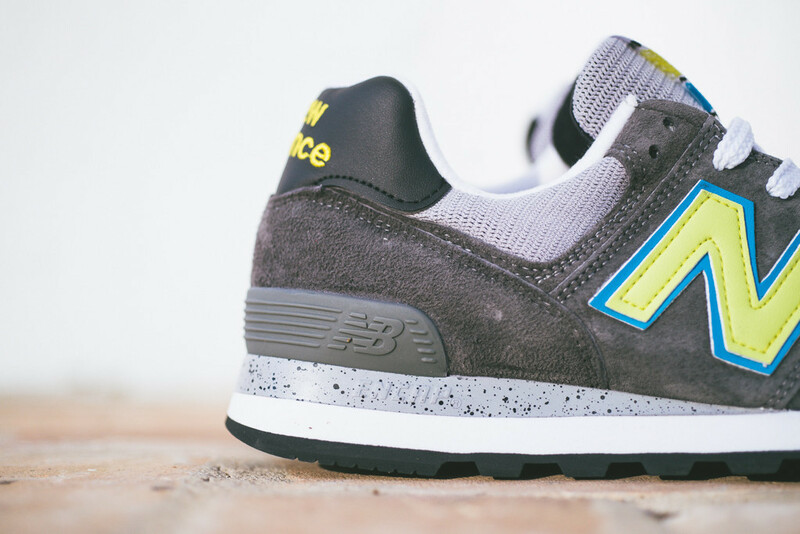 New Balance adds another piece to their National Parks series with this Made in the USA edition of the 574. 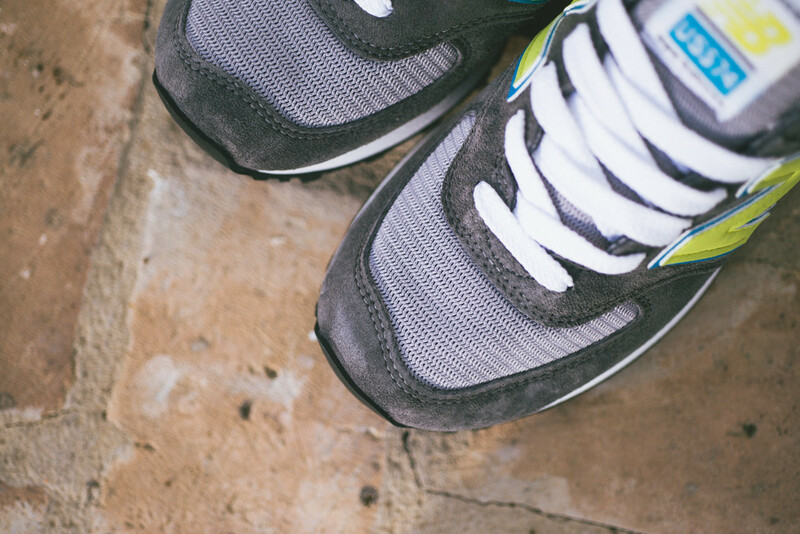 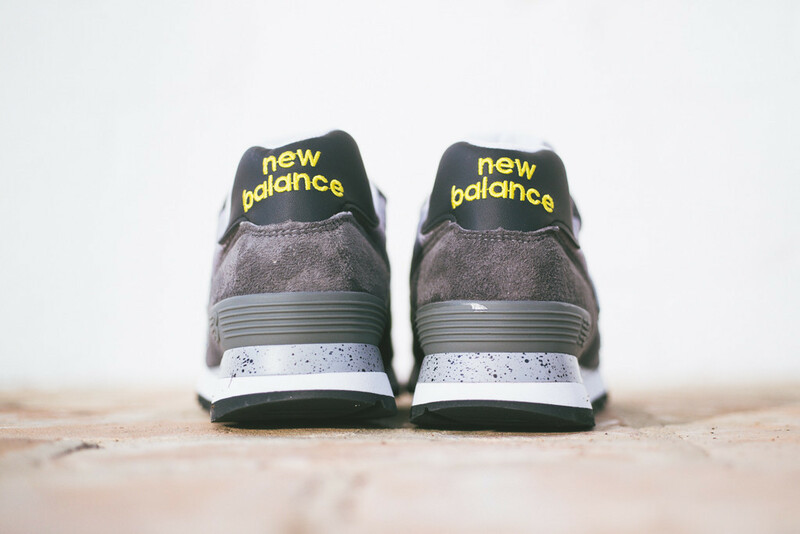 This high quality construction of the 574 features a grey suede and mesh upper with accents in lime and turquoise, completed with a speckled midsole section for a decidedly rocky take on the National Parks series, inspired by the great outdoors of America. 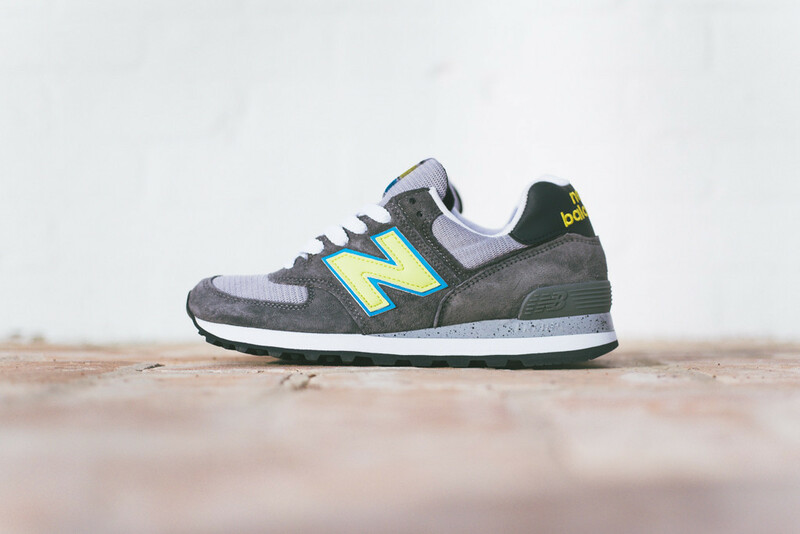 The Grey/Lime Made in USA 574 is available now from select New Balance retailers, including Sneaker Politics.